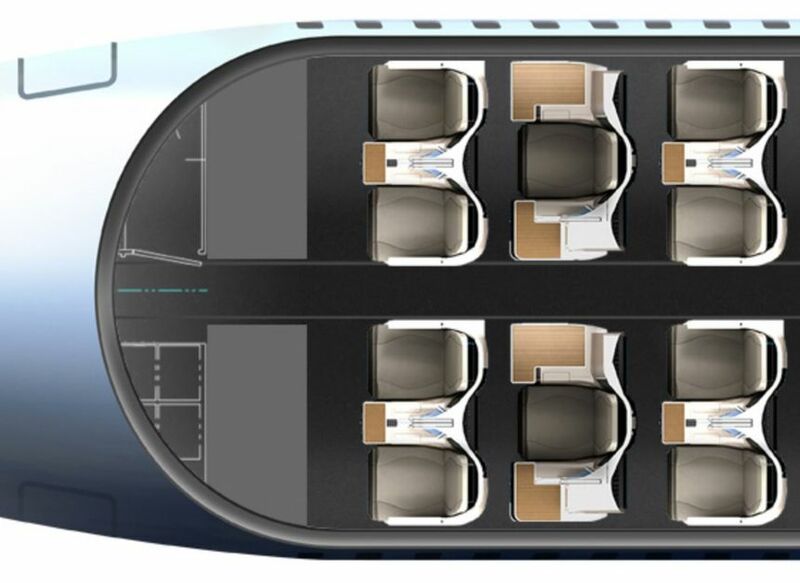 Singapore Airlines' regional arm SilkAir will upgrade its Boeing 737 business class to lie-flat seats next year using Thompson Aero's popular Vantage design. 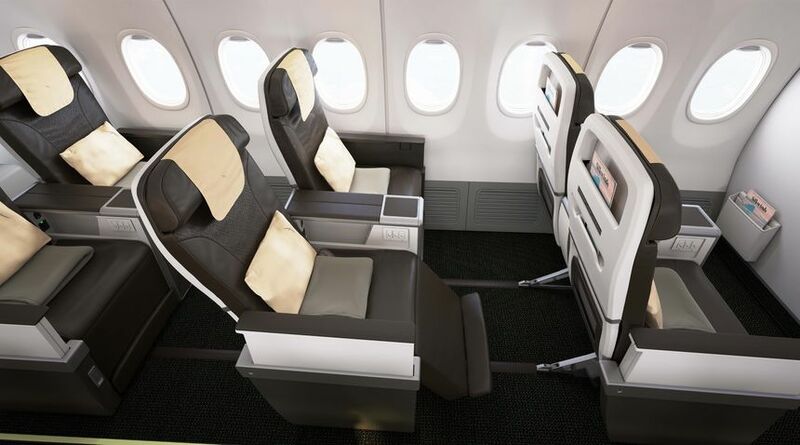 The new business class seats will debut on SilkAir's growing Boeing 737 MAX 8 fleet from May 2020 – the airline has five MAX 8s already in the air, with 32 more to follow – and will also be retrofitted to its Boeing 737-800 jets, with the older Airbus A320 aircraft being retired. ... and was most recently selected by Aer Lingus for its forthcoming Airbus A321LR jets. 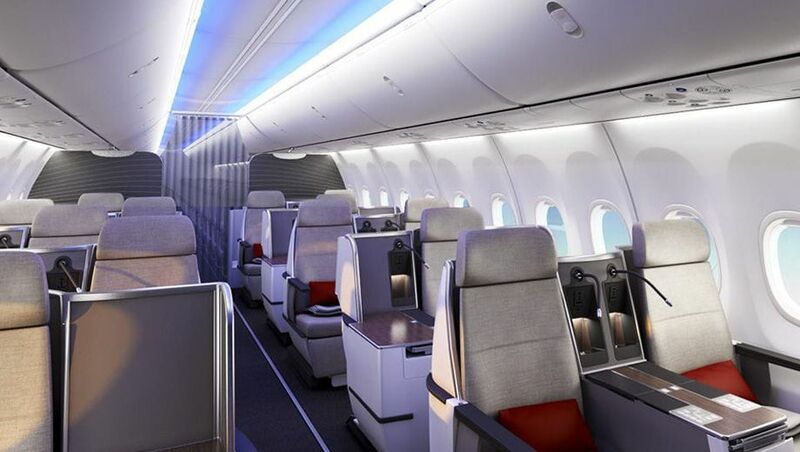 Boeing is also spruiking a customised version of the Vantage business class seating in promotional material for its 737 MAX jets. Singapore Airlines says the Boeing 737 seats will have many similarities to its latest regional business class seating found on its Boeing 787-10s and selected Airbus A350s, including a forward-facing design – and while the Vantage lacks direct aisle access for every passenger, it does offer a handful of 'throne' seats for solo flyers. 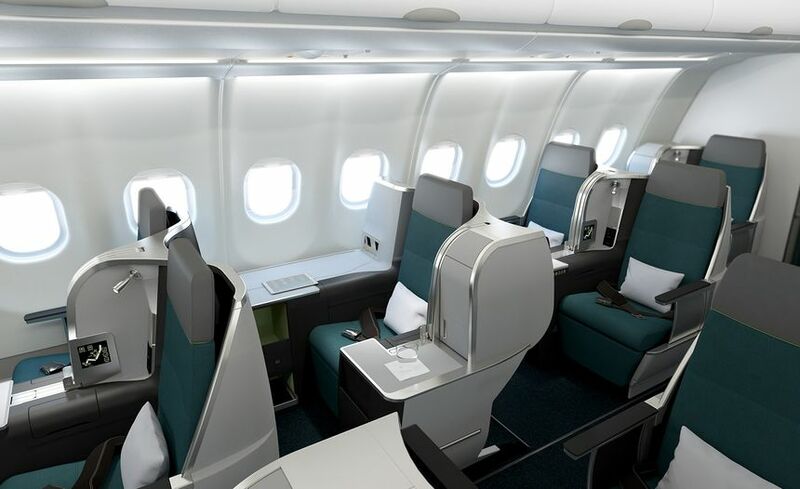 SilkAir’s A$100 million upgrade will also see seatback video screens fitted in both business class and economy class. 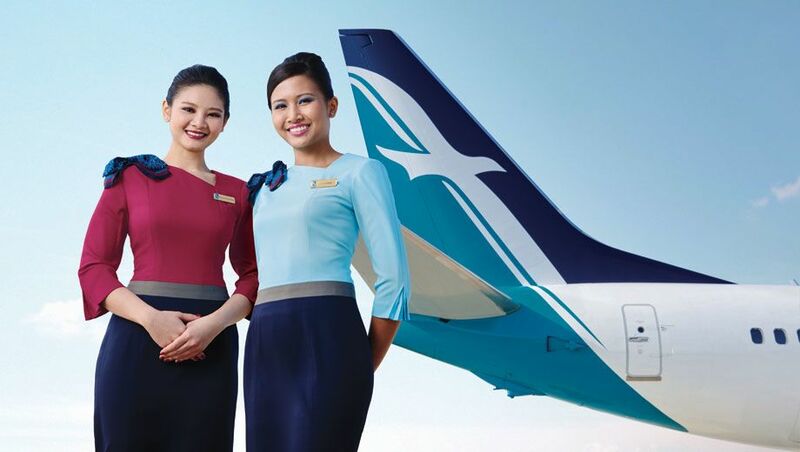 The move is being touted as delivering 'a consistent premium experience across both international and regional Singapore Airlines flights', and will come as Singapore Airlines takes over SilkAir to become a unified premium airline brand across Asia and around the world. SilkAir's current flagship business class product is the wide recliner of its new Boeing 737 MAX 8 fleet. Huge upgrade on what’s already a comfortable product on short haul flights. This will be very welcoming on Silkairs longer 5-6 hour sectors! Thank God! Now if only Cathay dragon can follow suit! Or at least if Cathay had flat beds on all flights and not their ridiculous recliner regional "business" class seats on many red-eye flights and long flights of up to 5 hours such as Jakarta, Bali, Sapporo, and extremely expensive routes such as Singapore, Tokyo, Beijing etc. Virgin I hope you are taking note! They aren't as narrow as they look. The high table sides give that appearance, but in practice they are fine. Comfortable too. SilkAir (MI) won't however be the first international airline to fly lie flat business class seats to and from Oz in a narrowbody aircraft. That honour goes to fast expanding Philippine Airlines (PR) that has its new A321neos operating with 12 B/E Diamond seats in J. These were originally on MNL to BNE, but now appear on MNL - SYD (though not during some peak times such as Christmas/January when latter is usually a refurbished A333), and lately MEL on one of the two distinct schedules. 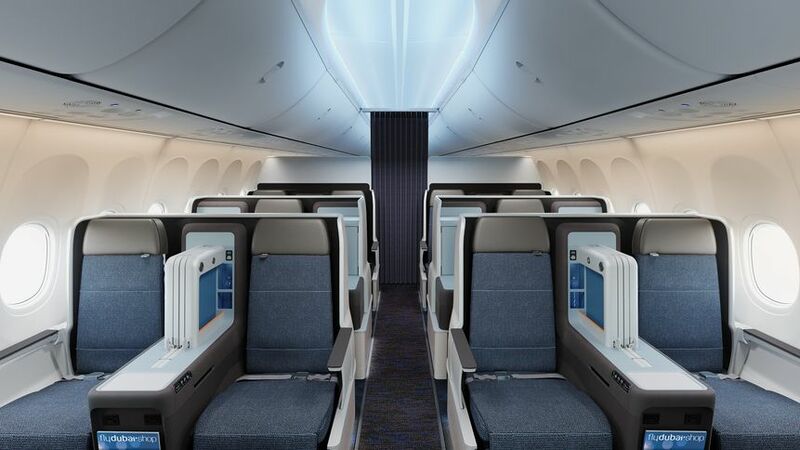 Comment on "Singapore Airlines' SilkAir gets lie-flat business class"